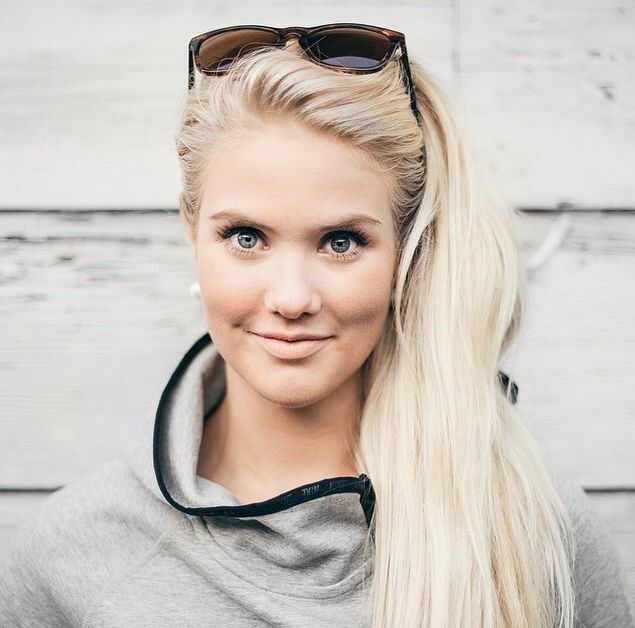 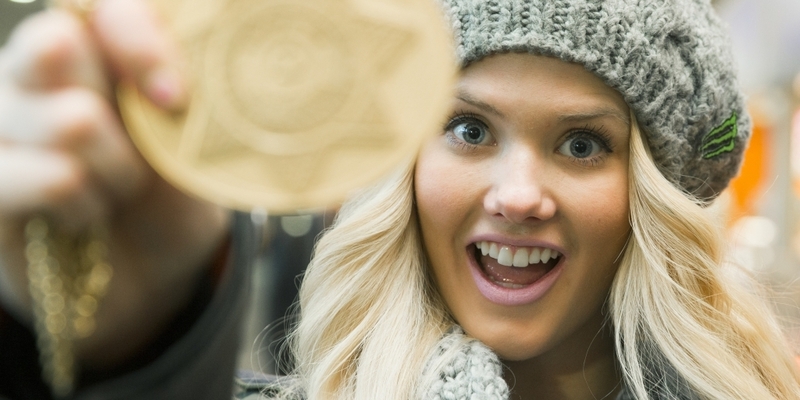 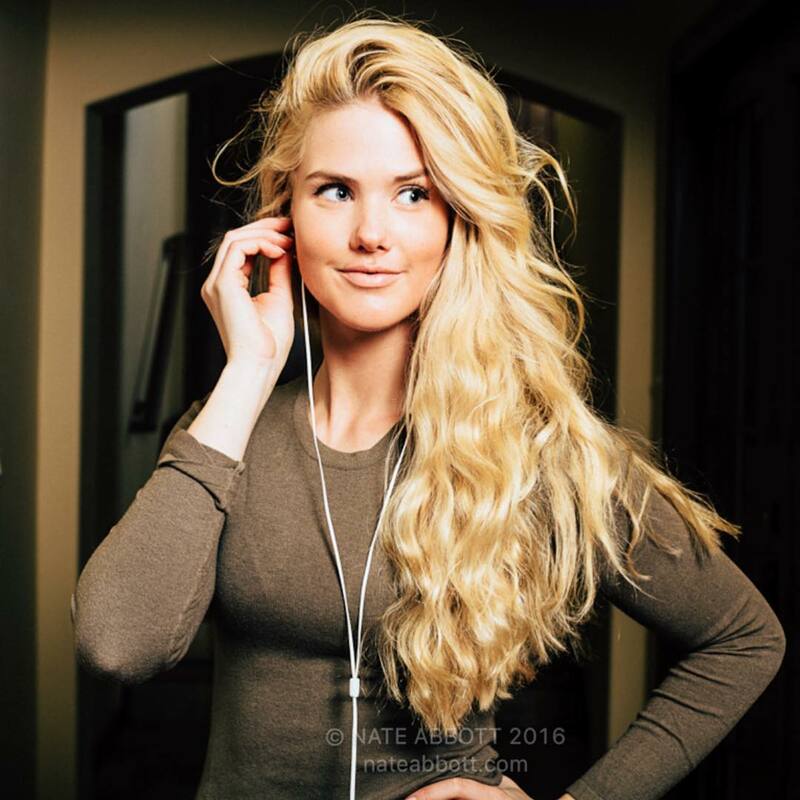 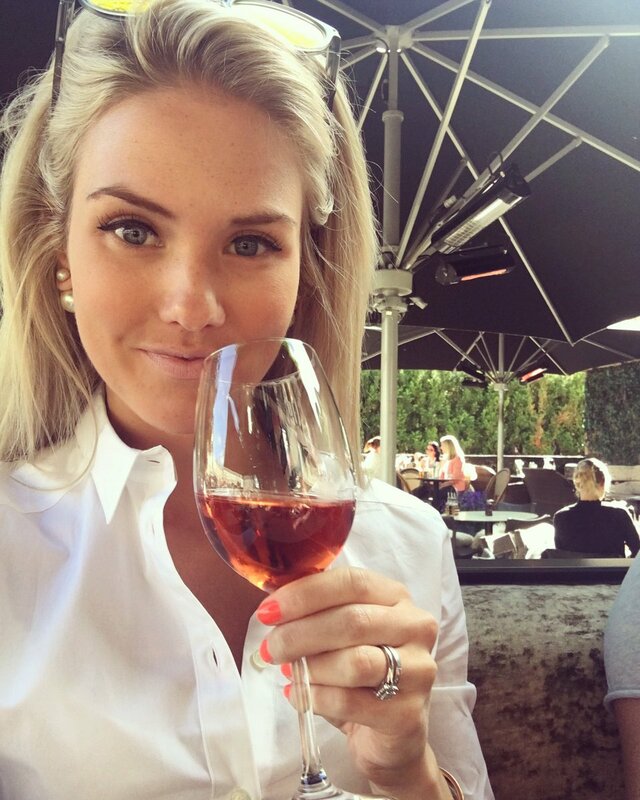 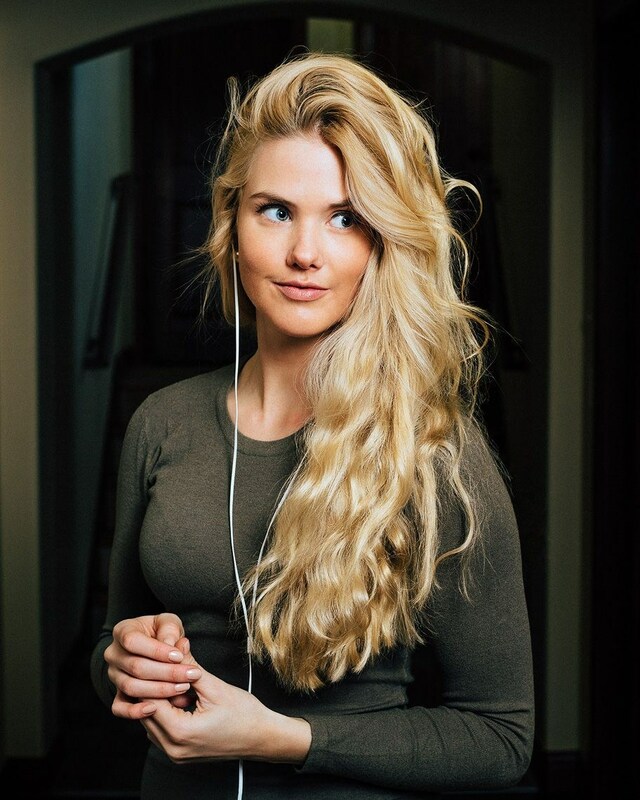 Silje Norendal (conceived 1 September 1993) is a Norwegian snowboarder. 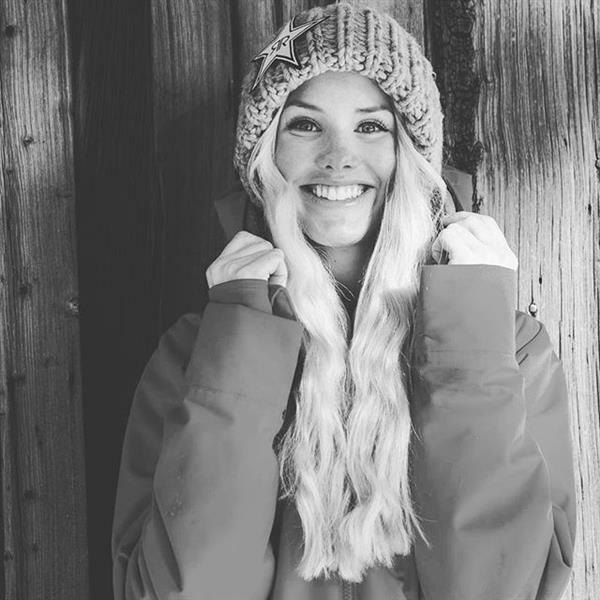 She contends in halfpipe, slopestyle and boardercross. 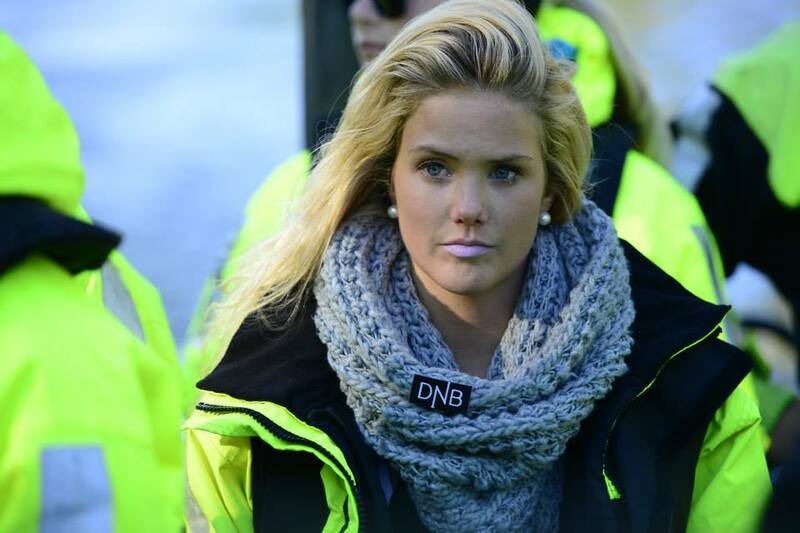 Her neighborhood club is Kongsberg IF. 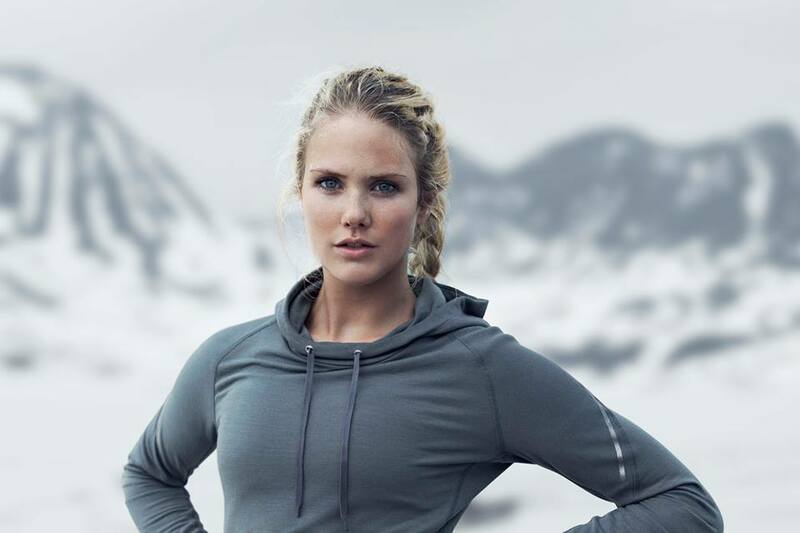 She won gold in ladies' slopestyle in Winter X Games Europe in Tignes in 2013. 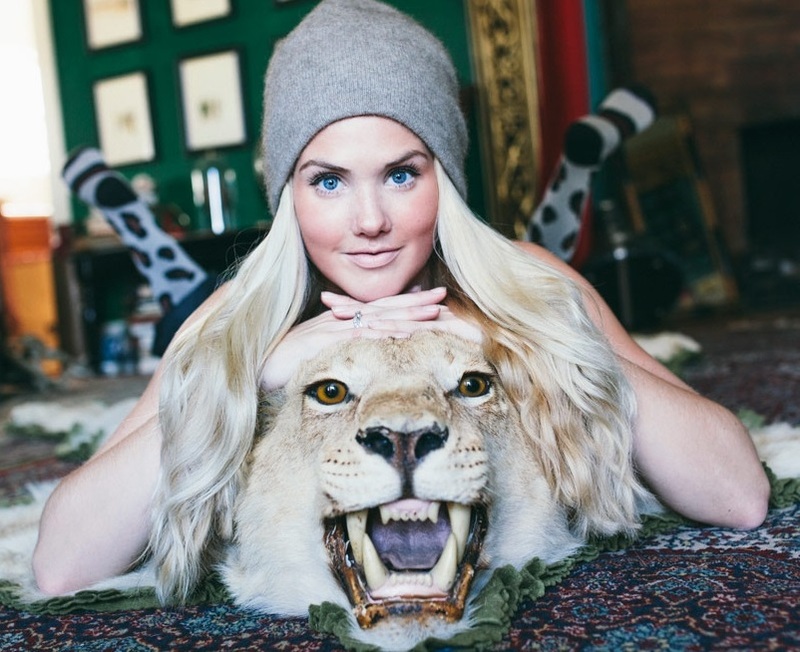 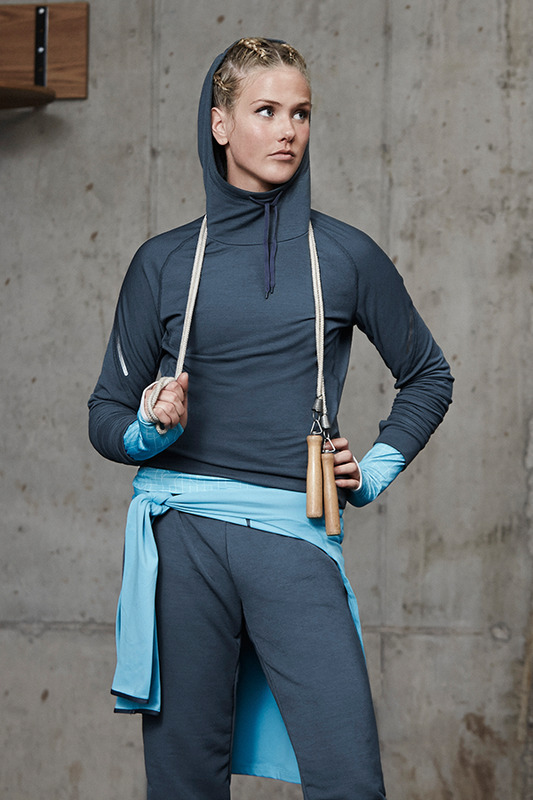 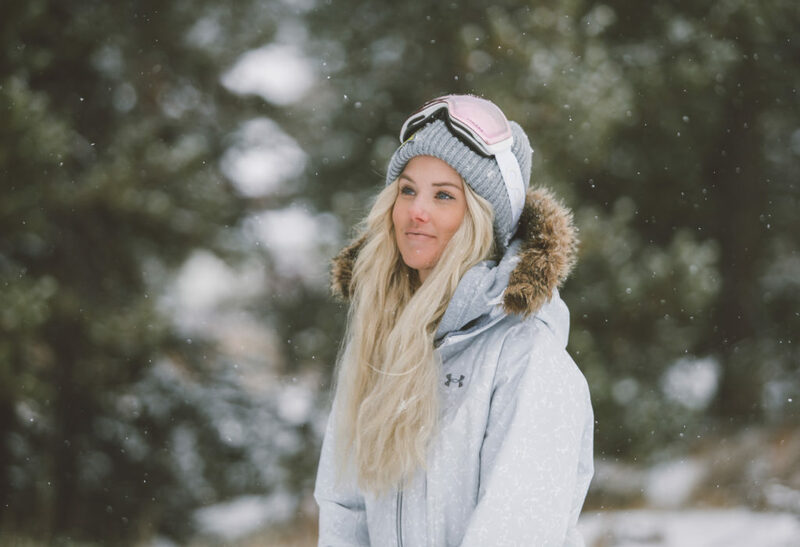 In January 2014, she won ladies' slopestyle in Winter X Games in Aspen, Colorado. In the 2014 Winter Olympics in Sochi, Russia, Norendal completed in fourth place in the Slopestyle Semifinals with a score of 78.75. 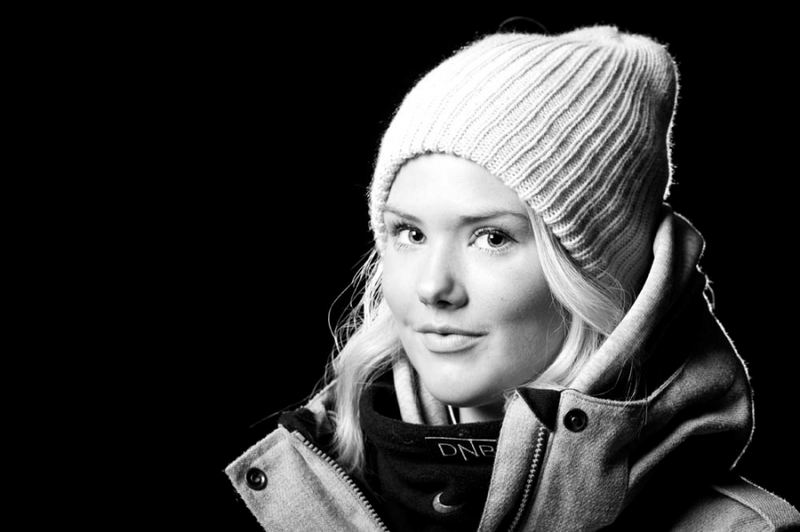 In the Ladies Slopestyle Finals she scored 49.50 closure in the eleventh position. 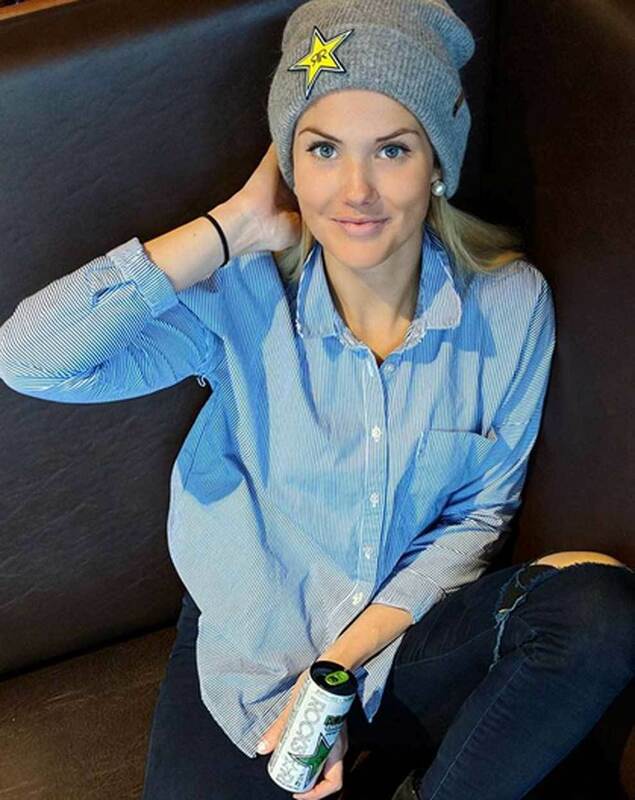 In January 2015 she won ladies' slopestyle for the second time in Winter X Games in Aspen, Colorado.